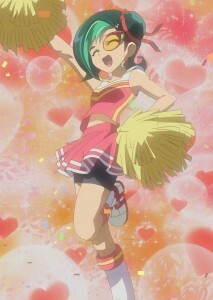 Tori Meadows, known as Kotori Mizuki (観月(みづき) 小鳥(ことり), Mizuki Kotori) in the manga and Japanese version, is Yuma Tsukumo‘s friend and always travels with him wherever he goes throughout all his Duels despite the dangers. 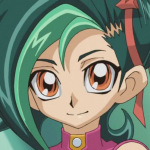 Due to her unyielding personality, she tends to tease Yuma for his mistakes; despite this, she still cares for him and never leaves his side. 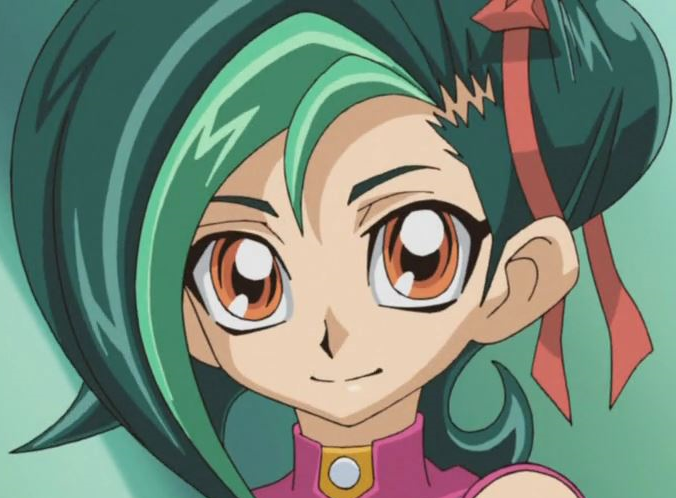 Tori is a young girl with green hair and orange eyes. She also seems to look a lot like her mother. She wears a schoolgirl outfit with a pink collar and skirt. When out of school, she wears a white t-shirt with yellow decal and a pink skirt. In her shopping attire, she wears a blue jacket over a white skirt and sandals. 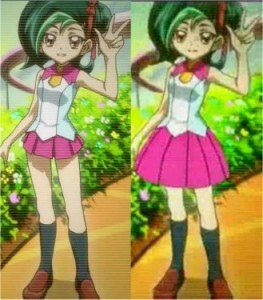 In the dub, she has a longer skirt than in the original. 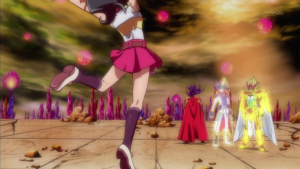 Tori is also shown to have an extremely strong resolve and can be unrelenting at times. Like Yuma, she is very forgiving towards others, trying to reach out to Vector, and does not display anger even when Vector deceived them. 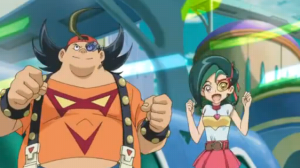 However, he does have some honor, as he returned Bronk’s Deck upon losing to Yuma as he promised and keeping all the Decks he’d stolen from people completely intact. 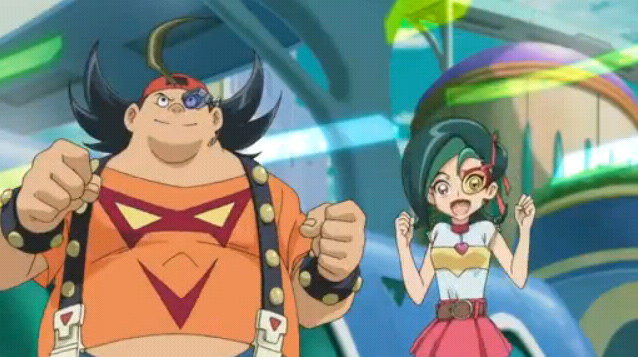 After witnessing Vector’s Duel against Yuma, Shark and Kite, Tori gained the ability to perceive Astral. 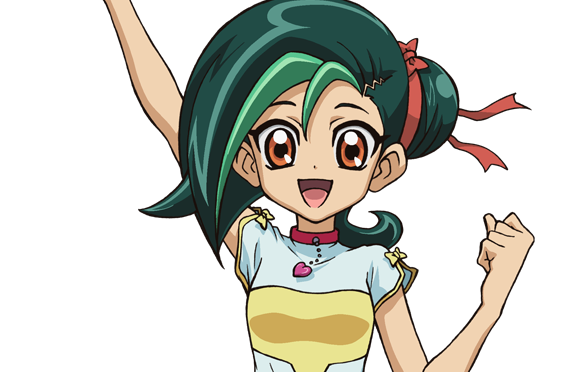 Tori uses a Duel Puzzle Deck and later a Fairy Deck.